In the 60s, Calvin Klein Limited was founded, a coat shop in the York Hotel in New York City. The first Calvin Klein collection was a line of youthful, understated coats and dresses featured at the New York City store. And now it has grown into a multi-million dollar fashion house. There are now varieties available for both men and women. Calvin Klein watches come in genuine leather or solid chain, either way, you would love it and there are Calvin Klein perfumes that come with unique fragrances in a sophisticated decanter that last longer for you to get all the attention you would need. 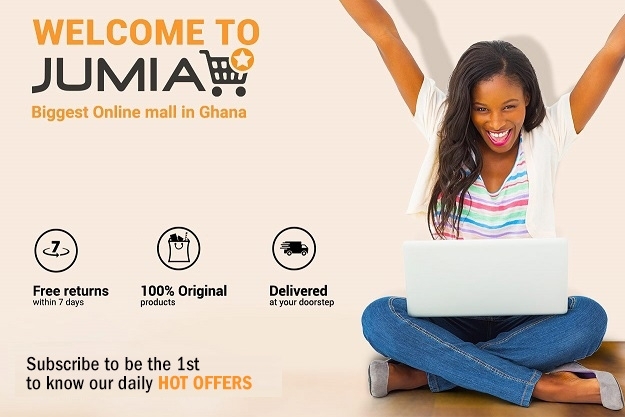 With all the time spent in fashion designing and in the marketplace, you are sure that you are getting the best of products from an authentic brand at Jumia. Calvin Klein is one of the leading fashion design houses in the world. It designs women’s and men’s designer collection apparel and a range of other products that are manufactured and marketed through an extensive network of licensing agreements and other arrangements worldwide. Product lines under the various Calvin Klein brands include women’s dresses and suits, men's dress furnishings and tailored clothing, men’s and women's sportswear and bridge and collection apparel, golf apparel, Jeans, underwear, fragrances, eyewear, women’s performance apparel, wallets, socks, footwear, swimwear, jewellery, watches, outerwear and handbags. Jumia has these in best prices for you to shop online with no hassles involved.